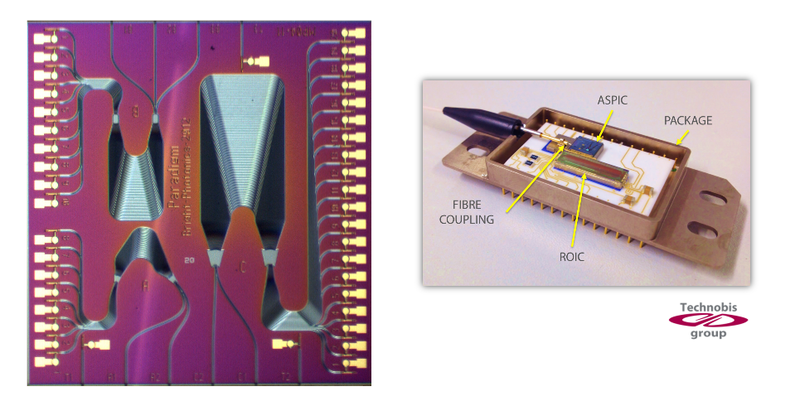 BRIGHT Photonics is a design house for Photonic Integrated Circuits (PIC) in Silicon, III-V, SiN, Silica and Polymers. With our partners we make PICs accessible to businesses, research institutes and universities. 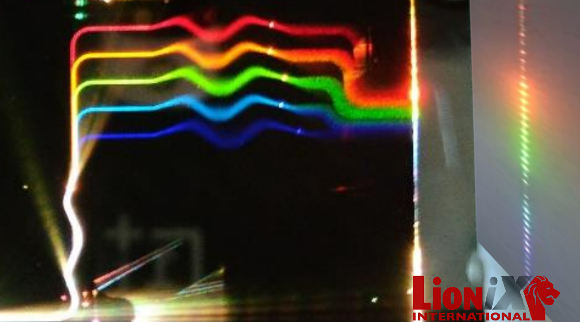 Contact BRIGHT Photonics for understanding what PICs can do for your product and/or research. Visit Nazca-Design website. 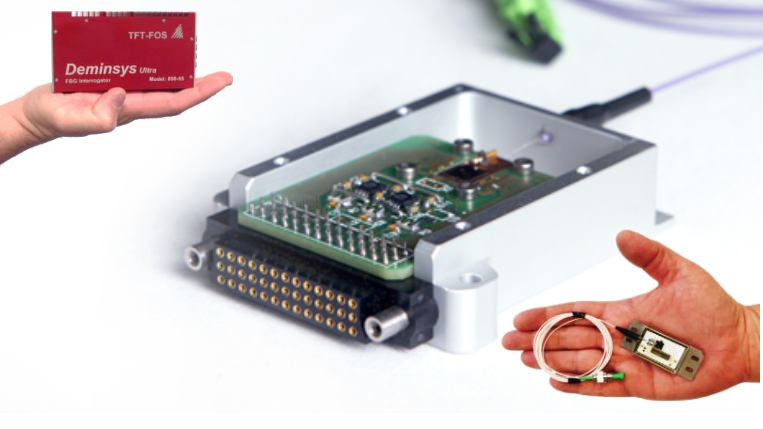 Nazca-Design is an open source photonic IC design framework. 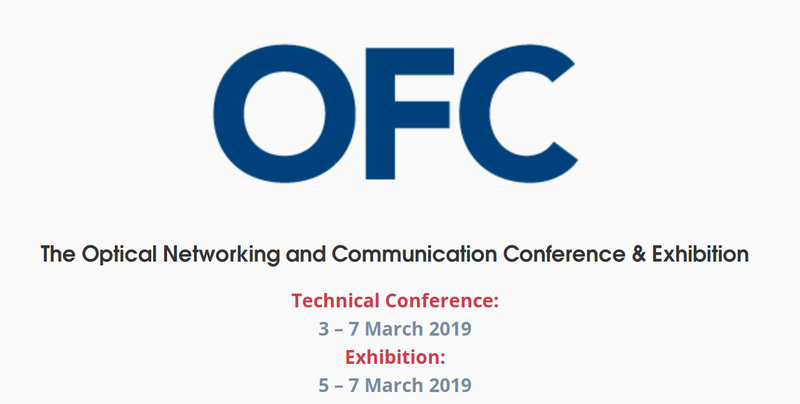 Join us at the Nazca workshop during Hackathon at OFC 2019, San Diego, CA, USA, 3 March 2019. Rethinking the photonics IC design flow to make high-quality PIC design easier, cheaper and faster; Bright Photonics presenting at PIC International, 26-27 March 2019, Brussels, Belgium. 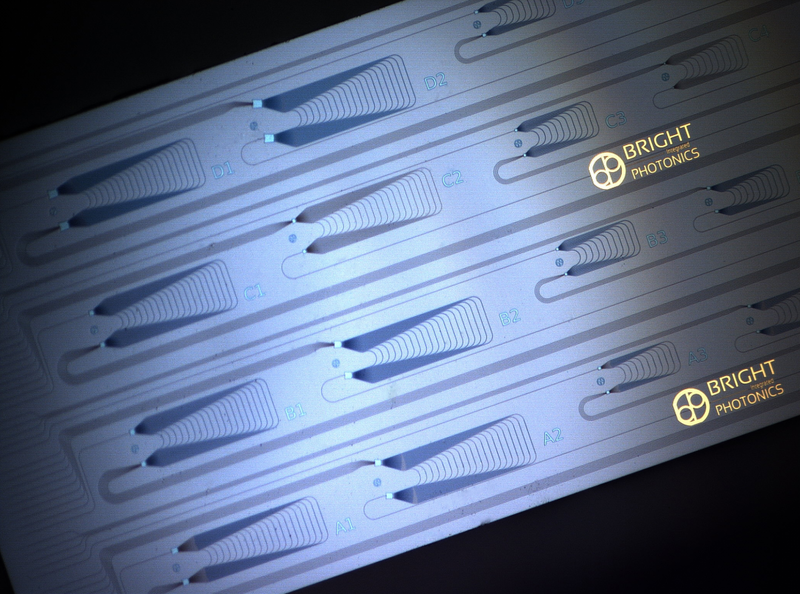 Bright Photonics item in RTLz. The item shows applications of photonic integrated circuits and how open innovation makes designing PICs more accessible.